Think about what you will do different this time. Maybe you were unmotivated, unprepared, or distracted by outside influences the last time you were in college. A lot of recent high school graduates start college, only to find they aren't ready for the leap to college coursework. But since your last attempt at college, you have much more life experience and are better prepared to complete your degree. It's important to identify a school that has plenty of support, especially for non-traditional students. Look for schools that offer things that match your needs – writing or math labs, help with study skills, access to academic advisors, flexible course offerings (online, nights, weekends), etc. They are your biggest support group. Talk to them. Be honest about what your schedule will look like and set aside dedicated work time each day. Discuss strategies for time management and stress relief. And remember to set aside regular time to spend with them, apart from school and work. The more they buy into your decision, the smoother your return to school will be. Beyond your family, you can find many sources of support when returning to college to earn your degree. One great resource is Complete 2 Compete – a Mississippi state program established to help people like you go back to earn the degree you’ve always wanted. 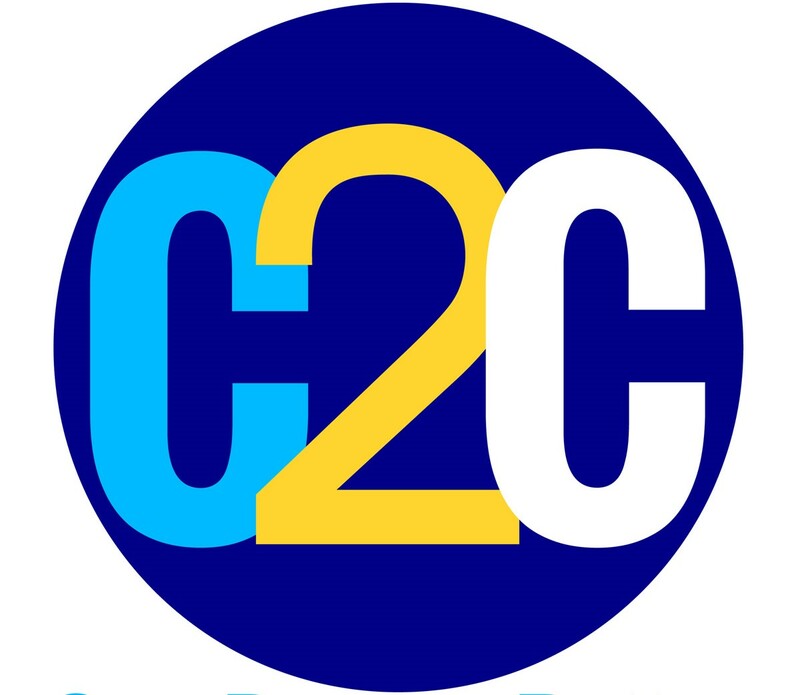 With the assistance of a personal C2C coach, you can identify the fastest pathway to completing your degree, navigate the process, and be on your way to achieving your goals. Click here to see if you’re eligible for this valuable program.